Spirito’s Restaurant, where you will be greeted by one owner and have your food prepared by the other owner… now “That’s Italian”. Established September 2000, we specialize in authentic Italian cuisine. 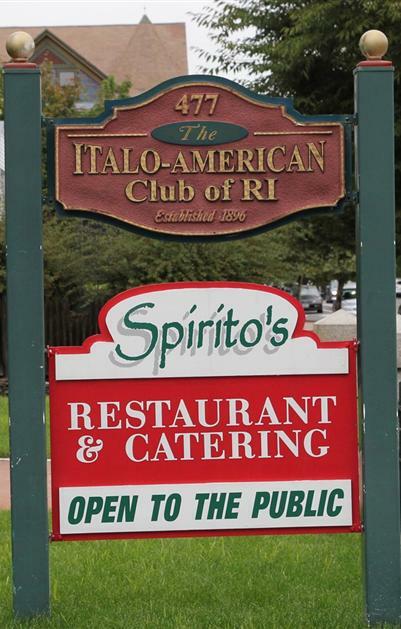 Spirito’s Restaurant is owned and operated by brothers David and Gregory Spirito, who have been preparing and serving delicious food for the past 30 years. Our menu consists of authentic Italian Cuisine along with all your traditional favorites. All our entrées are prepared to order. Entrée: Chicken DaVinci. Our loyal customer’s favorites are homemade Stuffed quahogs, Fried Calamari, and hand breaded Veal Parmigiana. 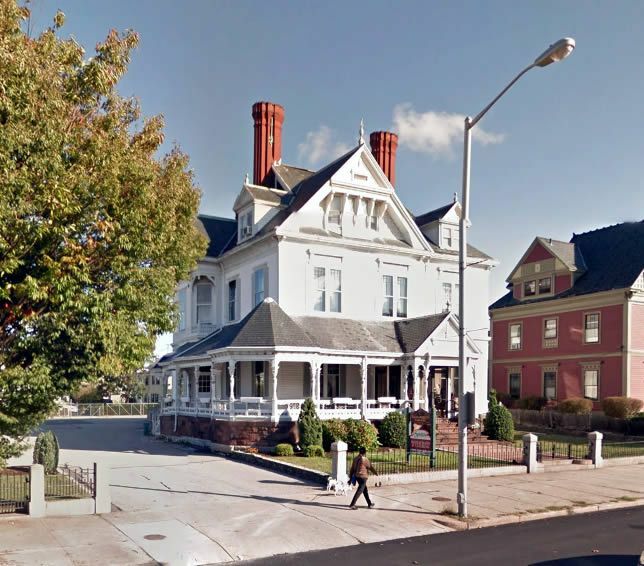 We offer banquet facilities accommodating up to 125 people. 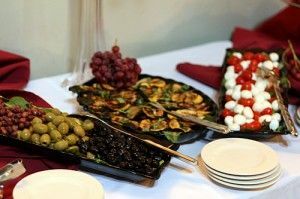 Customers love to chose from one of our four Italian buffets. Along with our reasonable priced buffets, we offer a variety of sit down dinners. Visit our website or View our menu.